If you didn’t come away from Black Friday or Cyber Monday with loads of goodies, no worries, this is the internet – there are always deals on stuff. The latest deal we’ve spotted is on the CAM 360 from LG for just $99 (down from $199 list price), and a refurbished Gear S2 smartwatch from Samsung for just $109. The CAM 360 is much like Samsung’s Gear 360, being that it’s a camera capable of shooting spherically. If you ever wanted to provide a 360-degree tour of a room, office or any environmental setting you are in, this is a good option from LG for that purpose. For specs, the camera is capable of 2K video up to 30fps, as well as 5660 x 2830 photos. There is also a microSD slot for up to 2TB of storage. As for the Gear S2, it is listed as being refurbished, but does come with a 60-day warranty should there be any immediate issues. 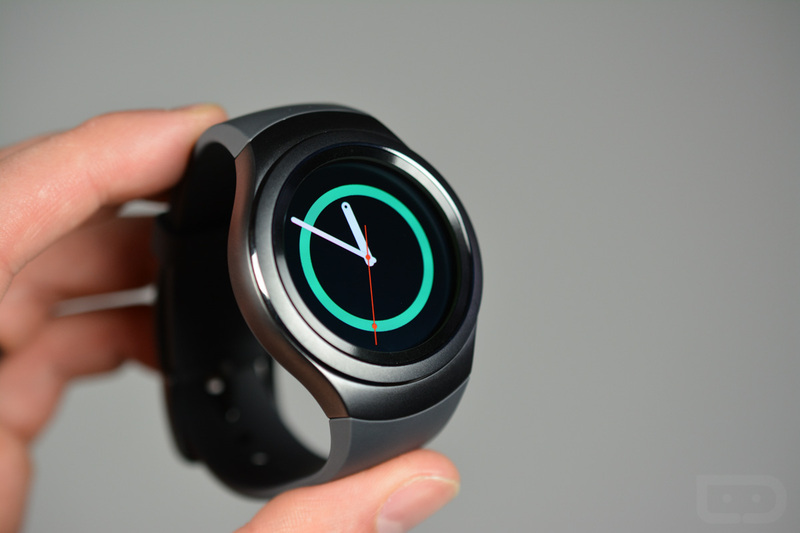 The watch features the Tizen OS, a rotating bezel, AMOLED display, and IP68 water and dust resistance. Beyond that, the Gear S2 is a watch we really enjoyed using. Follow the links below if you are interested.